On May 30, 2018, the French designer and builder of electrical systems – Thales, the British manufacturer of military equipment – BAE Systems, and the fifth largest independent end to end IT and business consulting services company worldwide headquartered in Montreal, Canada – CGI announced in a press release that they team up to use their joint expertise in the electronic warfare sector and assist the Ministry of Defence of the United Kingdom for the second phase of the UK Royal Navy’s Maritime Electronic Warfare Programme (MEWP). The goal of the MEW Program is upgraded electronic warfare capabilities to be provided to the UK Royal Navy. After the successful upgrade of the electronic warfare sensor capability of the Royal Navy as part of Maritime Electronic Warfare Surface Ships Block 1, Thales has teamed up with BAE Systems and CGI for the needs of the next increment known as Maritime Electronic Warfare System Integrated Capability (MEWSIC) Increment 1. “I am pleased to announce that we are teaming with Thales and CGI to provide the Electronic Warfare Command and Control (EWC2) capability for MEWSIC, a new capability that will enhance the safety of the Royal Navy’s fleet. 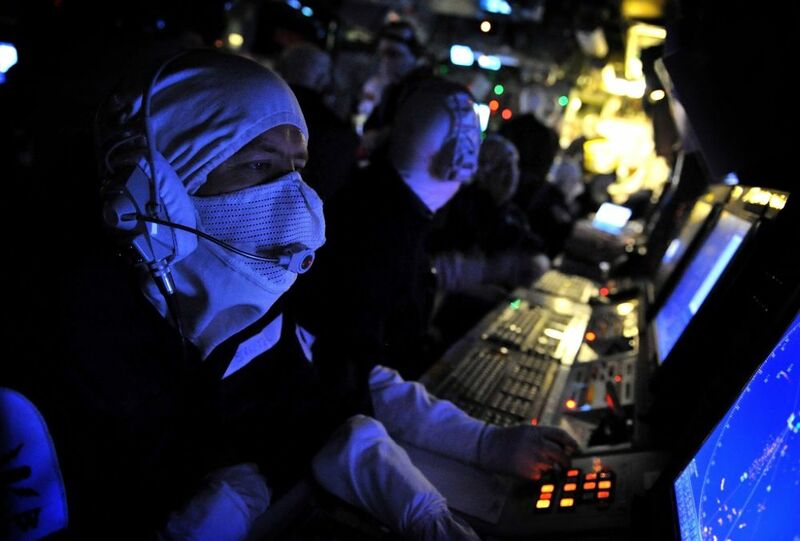 With more than 30 years of expertise in command and control systems, and as the sole supplier of Combat Management Systems to the Royal Navy’s surface fleet, BAE Systems brings vital knowledge and experience to this team – the only team that can deliver an electronic warfare capability to time and cost based on current in-service, UK-based capabilities. Along with Thales and CGI we will provide a command and control solution that delivers both assured performance and secure UK operation and shows innovation in our technology and enterprise,” said Richard Williams, Naval Ships Combat Systems Director of BAE Systems.